Ten days ago I gave the eulogy at my father’s funeral. I’ve made many speeches, but this was one of the hardest. My father died this morning. He was 93. I’ve only seen Brandi Carlile perform once, at a private event nine years ago, but the memory of that night is strong and visceral. Here’s a repost my thoughts from that event. 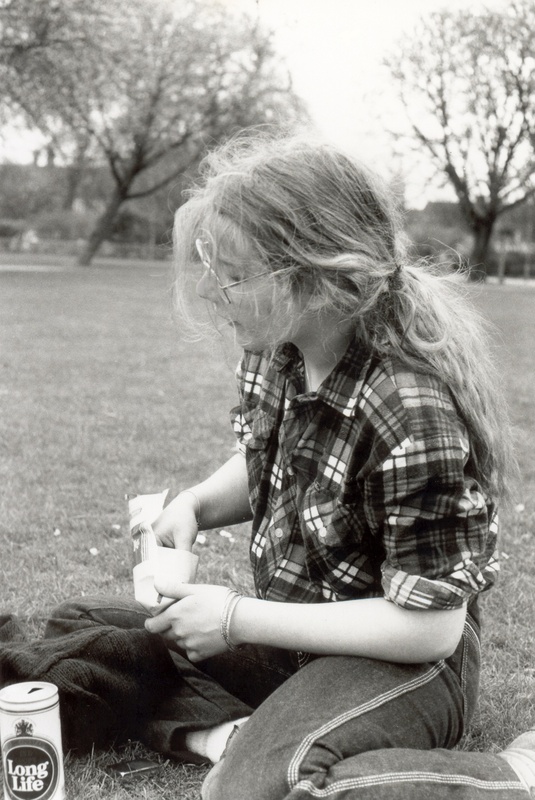 My sister Helena would have been 52 today. She died when she was 24. She called me Nic. Tomorrow would have been my mother’s birthday.